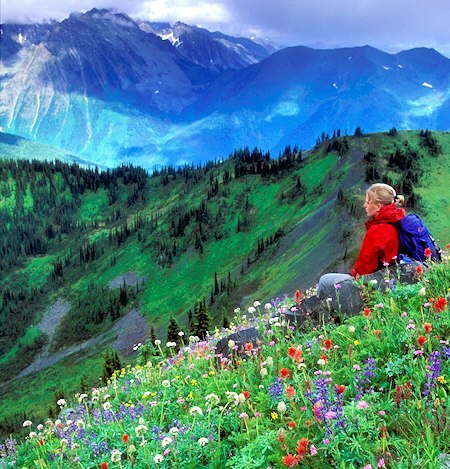 Adventure Vacations, British Columbia, Canada. ROAM, Rivers Oceans and Mountains. 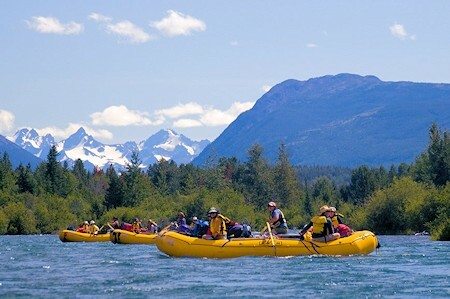 Wilderness adventure travel and multi-sport vacations in British Columbia. ROAM Adventures. Multi-Sport Wilderness Adventures in British Columbia, Canada. 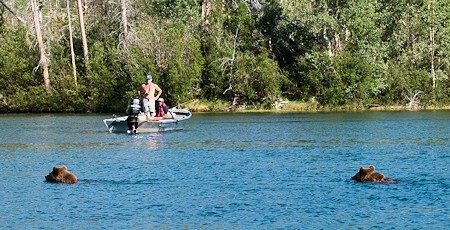 Rafting, Sea Kayaking, Fly Fishing & more. 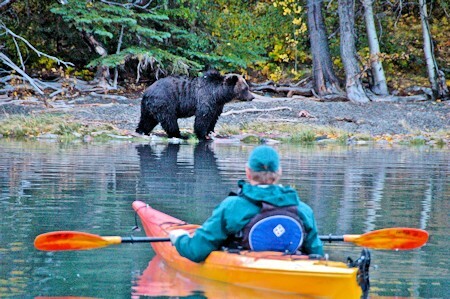 Do you dream of paddling your way through moose, eagle, orca or grizzly habitat? Would you like to soar over Canadas glaciated Coast Range for a birds eye view of the wilderness? 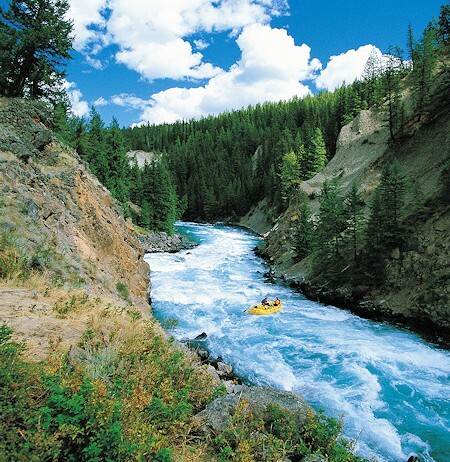 Are you interested in rafting the longest stretches of commercially navigable Class IV whitewater in North America? Do you dream of fly fishing in crystal clear creeks with the promise of fat, feisty rainbow trout and bull trout? Do you like to play hard (KAYAK, SUP, BIKE, HIKE, RIDE) but appreciate the finer things in life? 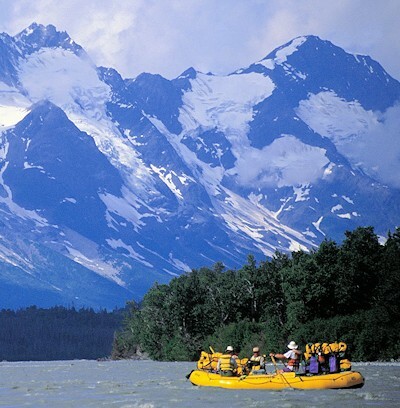 ROAM Adventures offers unique itineraries in Western Canada including rafting on the Chilko-Chilcotin-Fraser Rivers, Klinaklini and even the Tatshenshini which starts in the Yukon, traverses BC and finishes in Alaska. There's even more activity options with our multi-sport vacations that include exploring British Columbia's pristine river, ocean and mountain environments on our Bears & Whales itinerary; Chilcotin Heli-Adventures, Kootenay Rockies Multi-Sport and our ever-popular 4 or 6 day multi-sport based at Bear Camp at the juncture of Chilko Lake and Chilko River in BC's Chilcotin country. Bear Camp is an elevated waterfront safari-style tent camp with a Canadian twist featuring king beds, custom furnishings and award winning meals and activities. Rivers, Oceans and Mountains (ROAM) will take you to the rivers and coastlines of British Columbia, Alberta and the Yukon … and the landscapes that envelop them … along with the ultra-diverse beauty and wildlife in breadths seen in few other parts of the world. Pass beneath giant glass-blue glaciers, along horizons of endless rainforest, storied high country desert or dodging through calving icebergs knowing a great meal and service awaits the end of your day. Canada's beauty unfolds in breathtaking journeys to the wild and ancient frontiers of North America. In the universe of ROAM outposts, this northern-most constellation is peerless. The Canadian National anthem boasts "true north strong and free." So too are their waterways and the epic escapes that define ROAM's adventures. Our trips have been featured in Outside, Mens Journal, National Geographic, Travel & Leisure, Cigar, Food & Wine, Northwest Palate, Bon Apetit and hundreds of other publications. 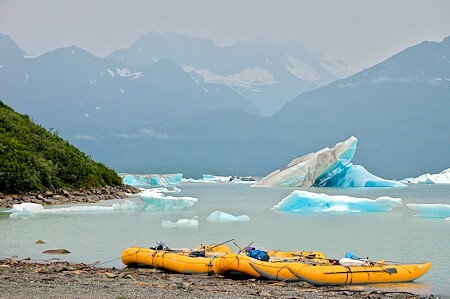 Rivers, Oceans and Mountains (ROAM) offers the most unique vacations … with activities ranging from whitewater rafting, sea kayaking and whale watching to heli-hiking and multi-sport activities. As locals from right here in British Columbia, we offer our travelers well-planned expeditions with unprecedented access to pristine wilderness environments and to places no other adventure companies dare to venture.